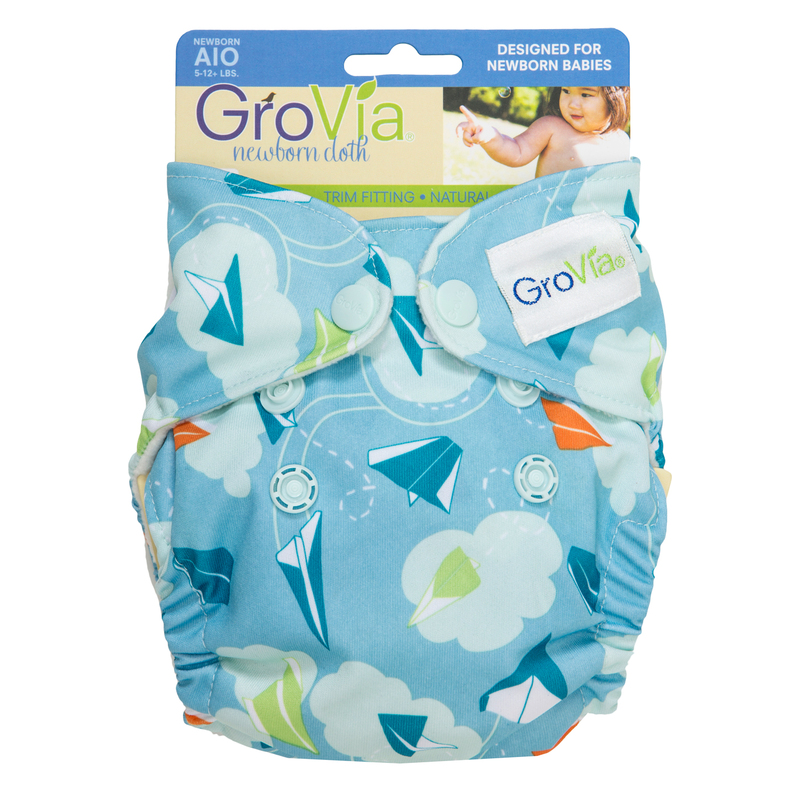 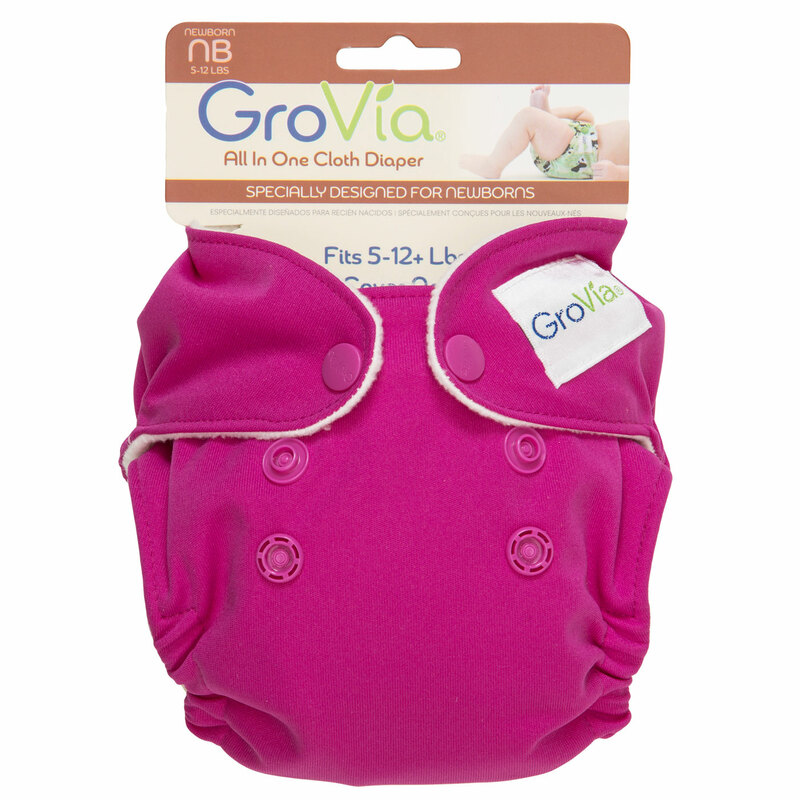 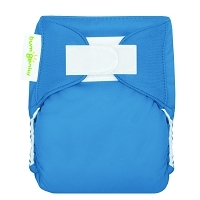 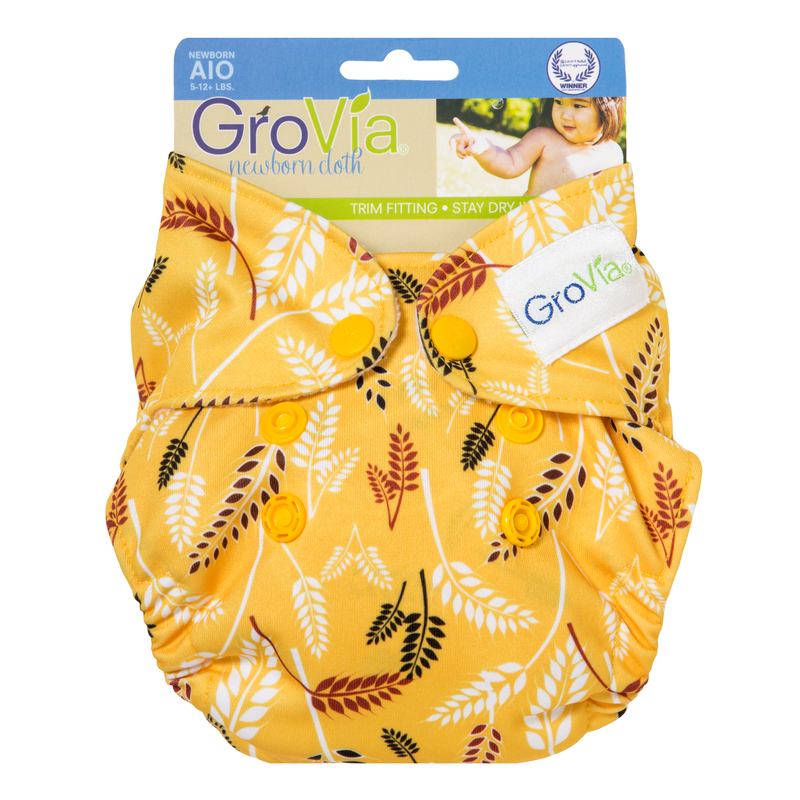 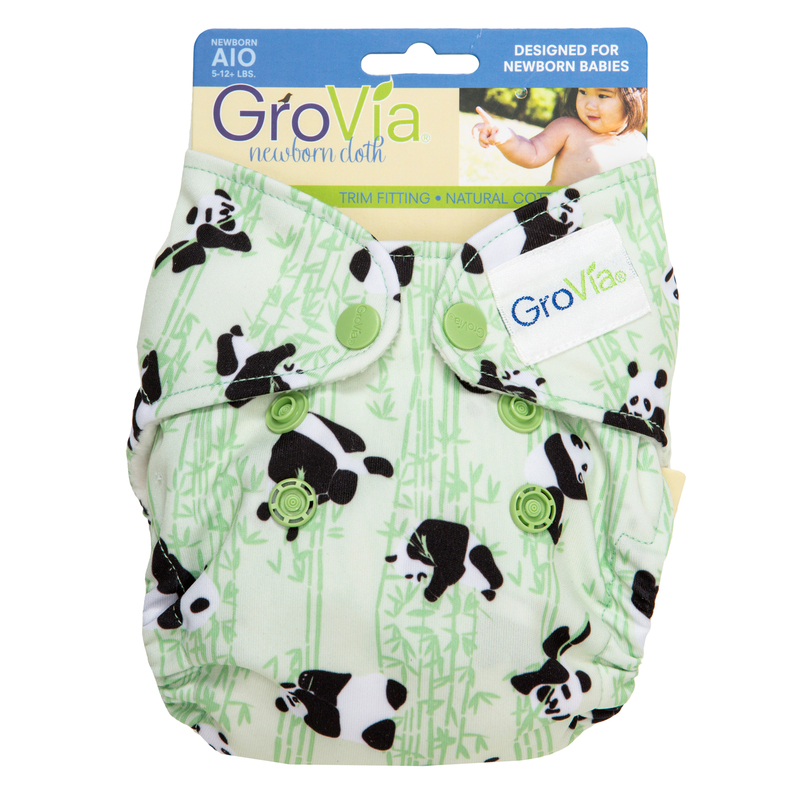 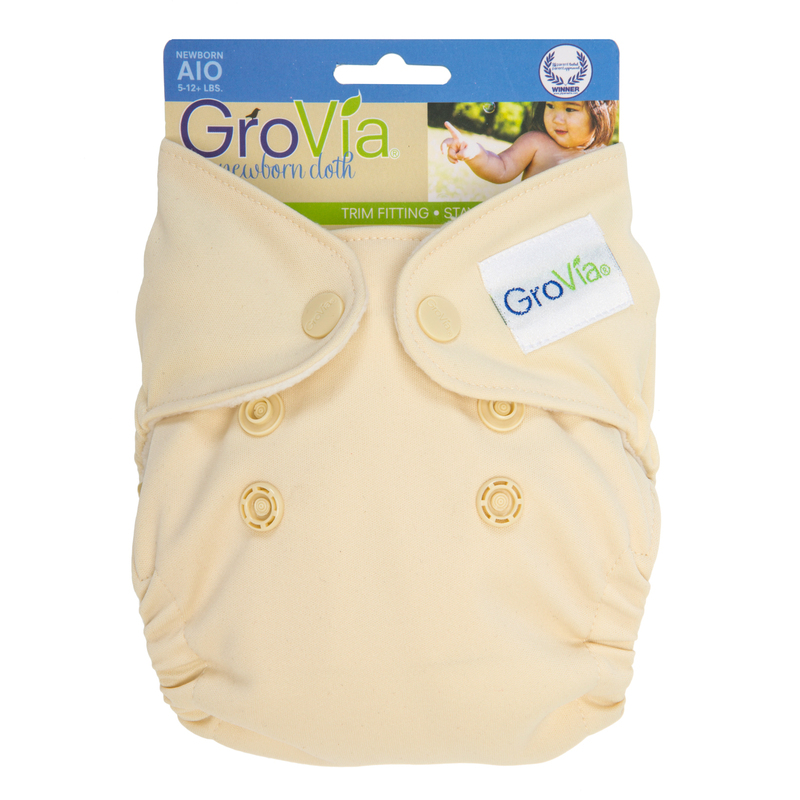 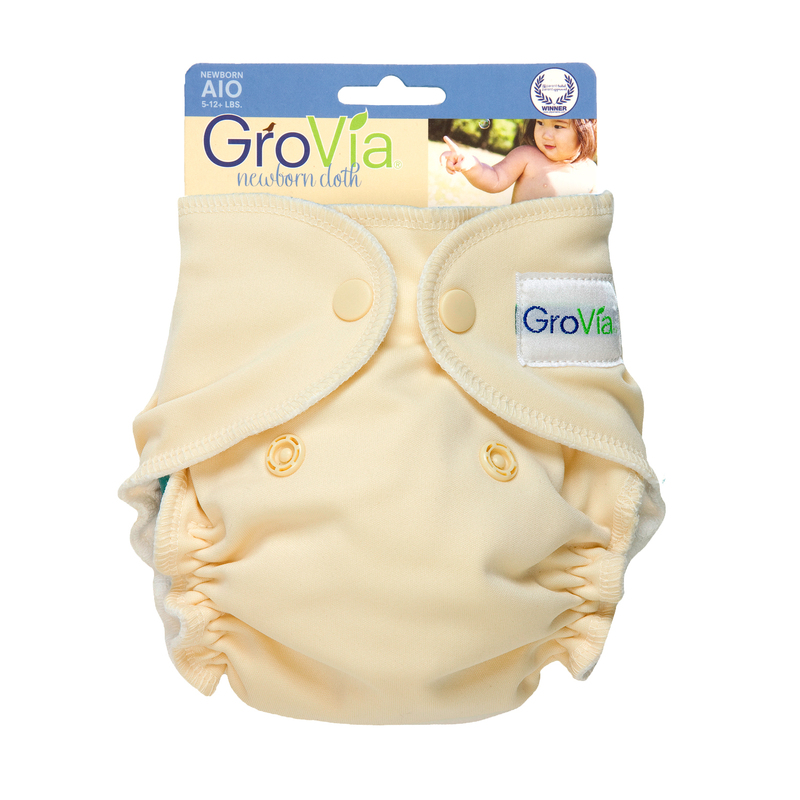 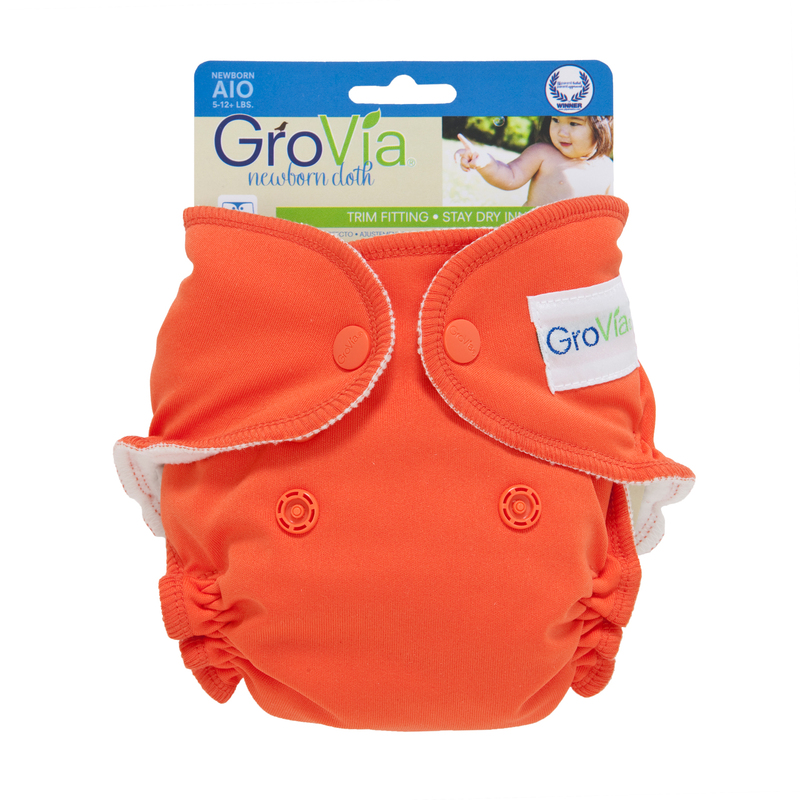 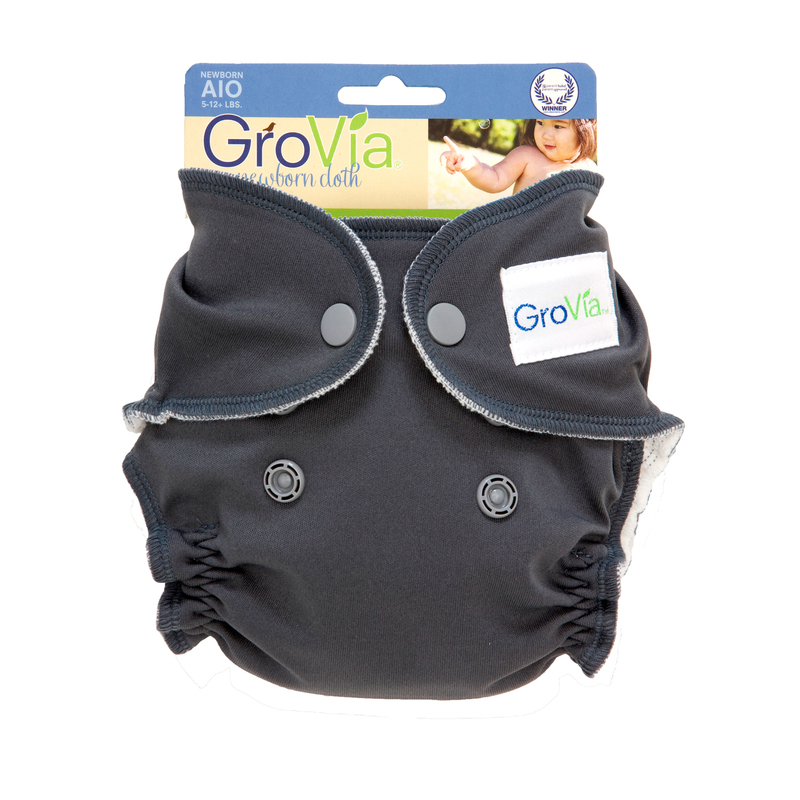 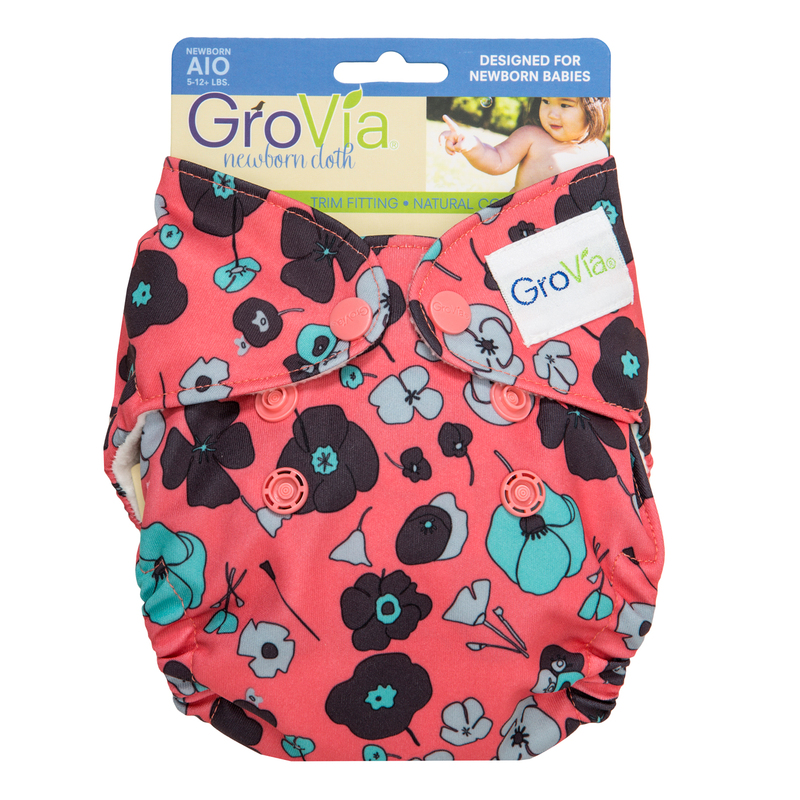 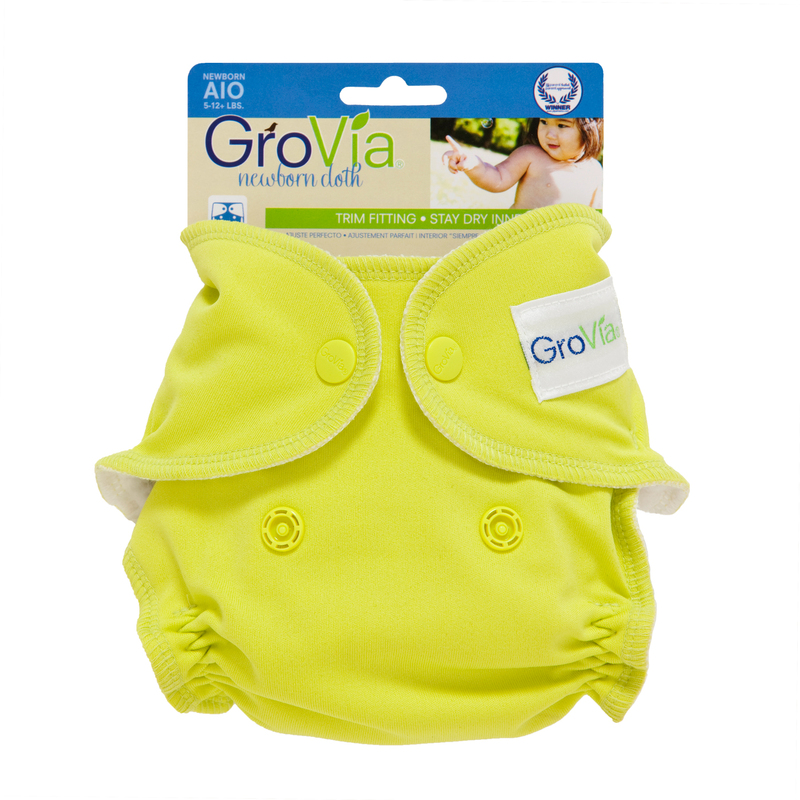 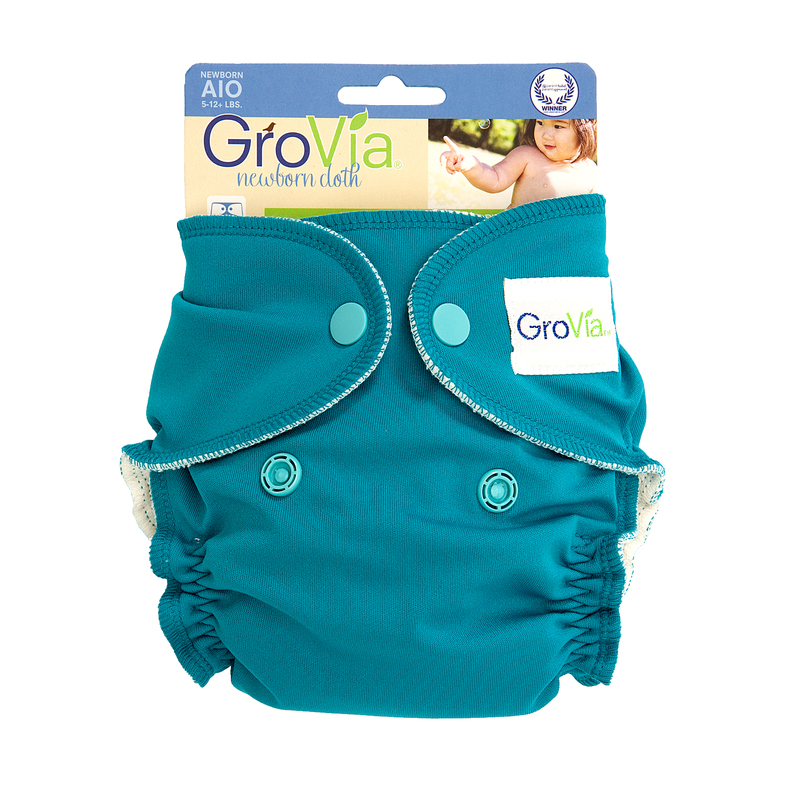 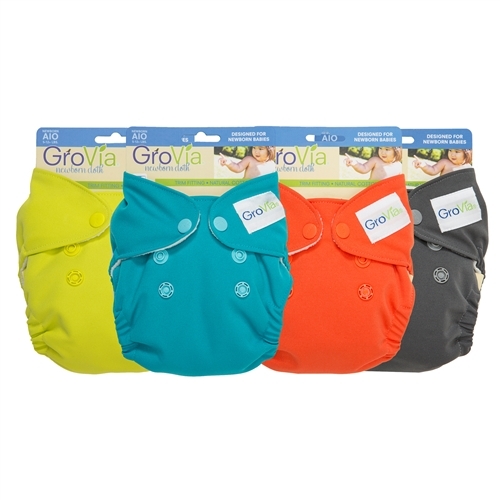 GroVia All in One Cloth Diapers have a super absorbent, organic cotton inner with a soft layer of water resistant TPU outer. 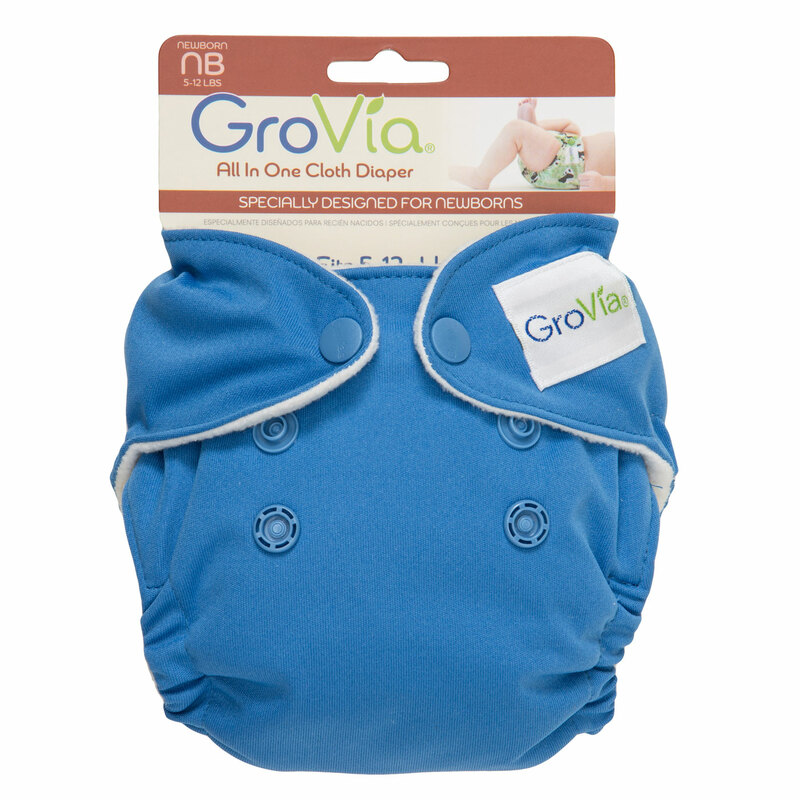 No stuffing, no doublers. 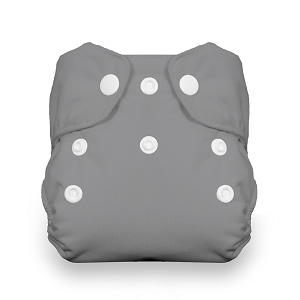 Smaller size for newborns now available!